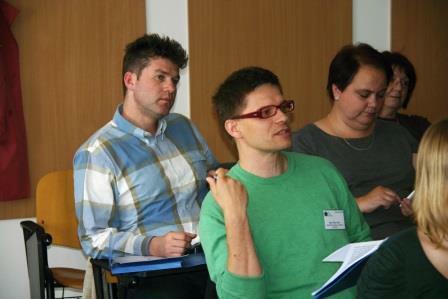 Evaluator´s Code of Ethics has resulted from several months of discussions among evaluators and other stakeholders interested in evaluation within the Czech Evaluation Society. 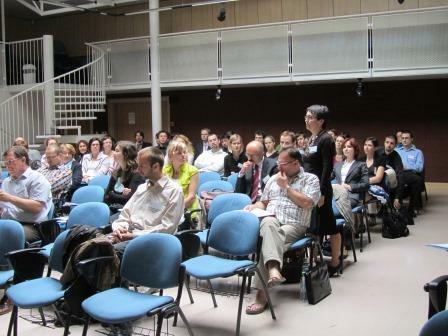 The draft of the Code was prepared by a working group and it was consulted during June to October 2011. 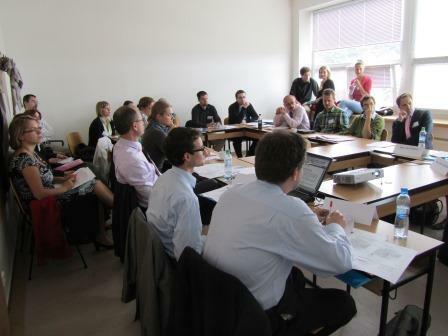 Evaluator´s Code of Ethics was approved by Congress of the Czech Evaluation Society on 9th December 2011. A masculine gender is used in this text, just for simplification and substitute the masculine and feminine gender.